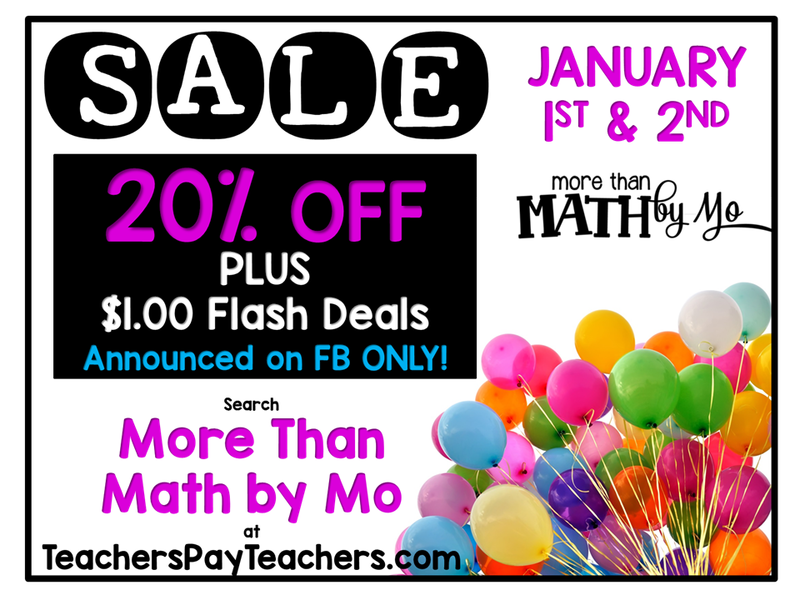 Just wanted to write a quick post to tell you Happy New Year and share with you some things going on in my TpT store. 2014 was filled with so many blessings and I can only hope that 2015 is even better! 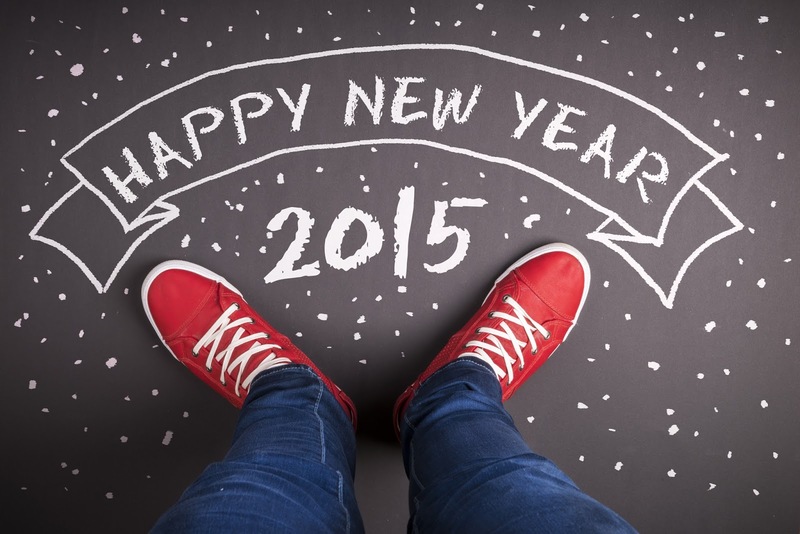 I wish you all peace, love and happiness in the coming year. Remember to make memories with those closest to you! I've been a busy little bee during this holiday break! I've created many new products to start the year off right. You can see all of my new items at the end of this post. Since I've got so many new resources, I wanted to throw a sale for you guys. I know finances are always tight after Christmas, so I'm throwing a sale today and tomorrow! All of my products are discounted 20% off. But that's not all...... I'll be doing $1.00 Flash Deals throughout these next 2 days. The only place for you to get the announcement is on my FB page, so make sure you follow me on Facebook! Click on the picture below to hop on over to my store. Here are my newest products! Click on each picture to see it in my store.